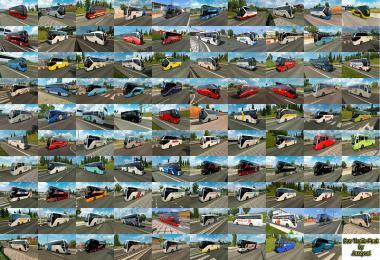 AI traffic trucks are skinned now. 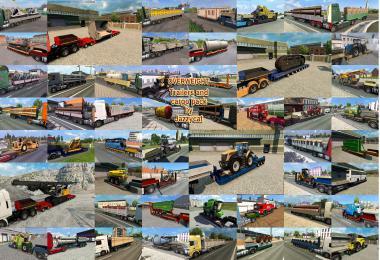 – Mod compatible with 1.18x game version. 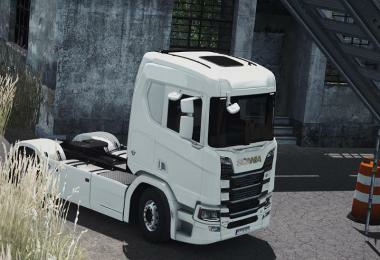 – Mod compatible with all maps. 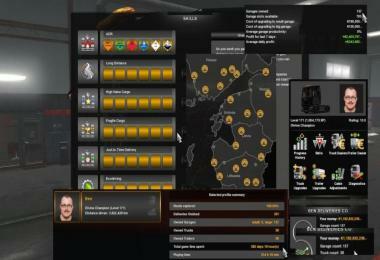 _ Fixed some minor bugs. 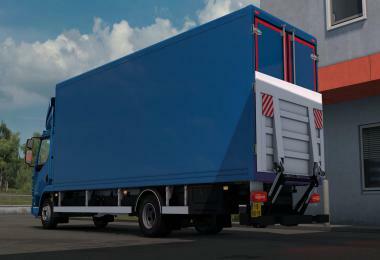 – Mod compatible with low-end Pcs. 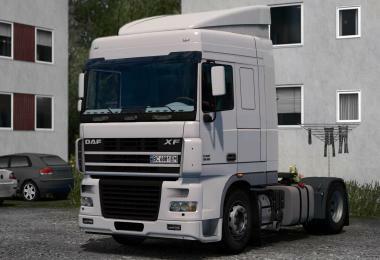 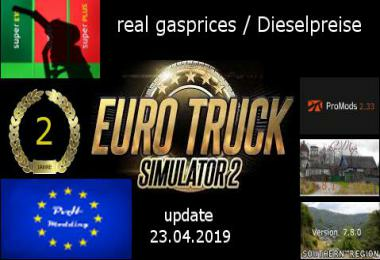 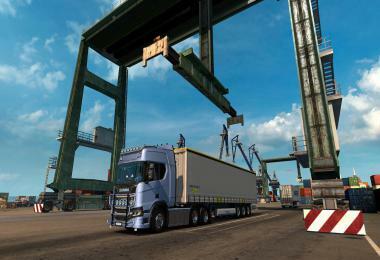 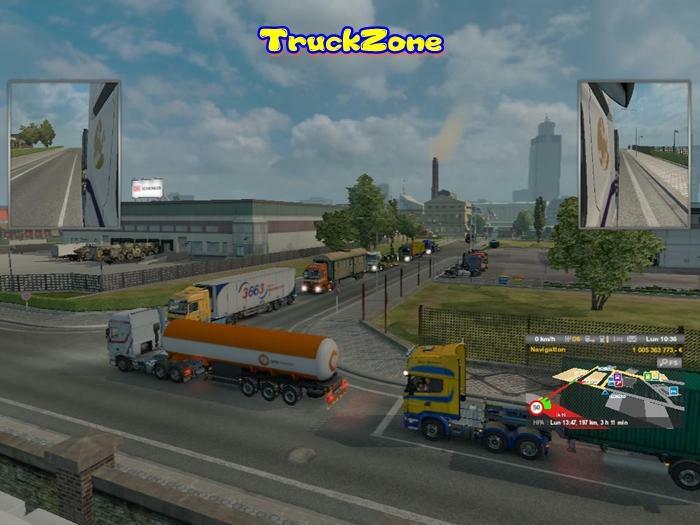 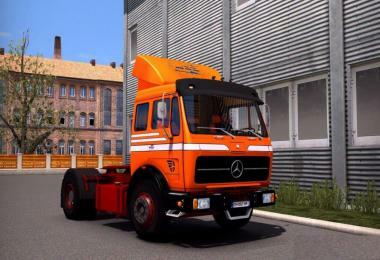 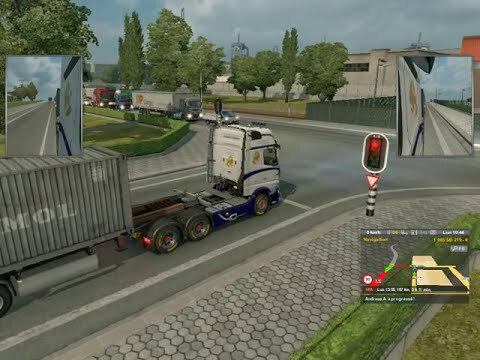 – Tested with 1.18.1.3s game version and Promods 1.95 on a mid-range pc without problem. 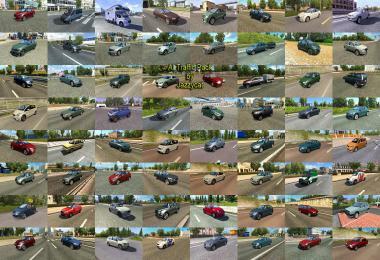 _ Tested on VANILLA map with all DLCs. 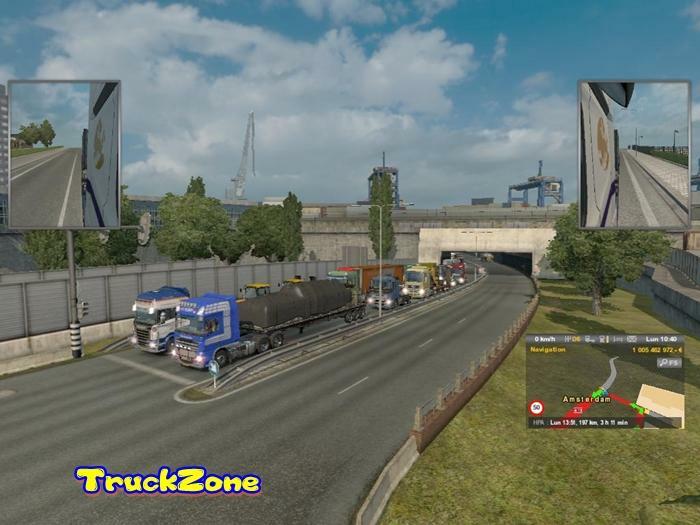 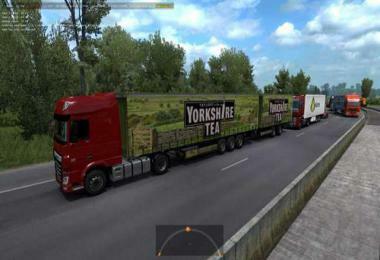 – Mod add too much traffic on all roads and cities and make game more realistic. 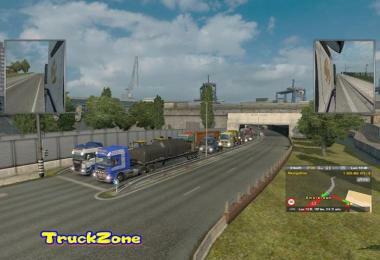 – Traffic jam even by night. – Too many trucks now in traffic. 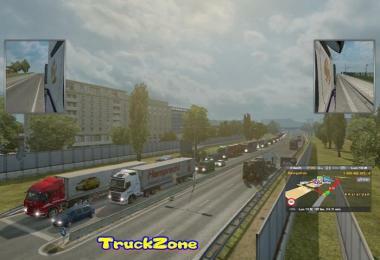 – Trucks can over-take cars and other trucks now. 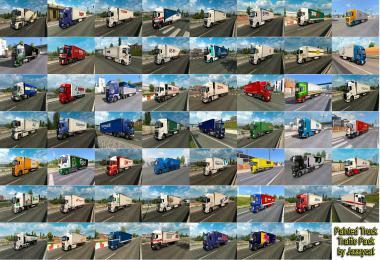 – Traffic lights edited to be more realistic. 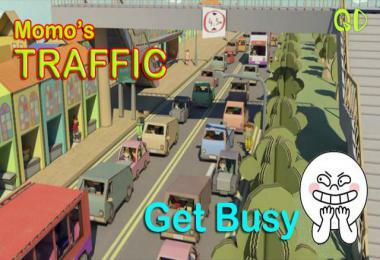 – Now you have to wait on cross-roads and traffic lights so no more empty roads. 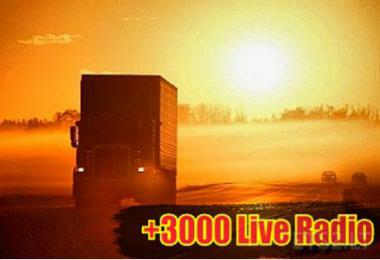 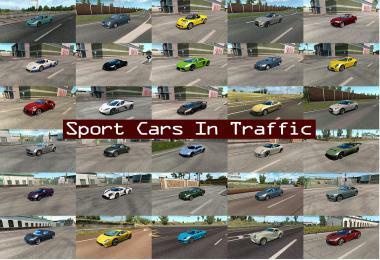 – If your game have lag issues with this mod,you can reduce the number of AI Vehicles on the Traffic_data.sii to 500.